What was Gideon afraid of? What did the angel tell Gideon? Did Gideon think he was strong and brave? Verse: Judges 6:12 - The Lord is with you, mighty warrior. Name: Put the letters of the child's name in order with extra letters added. - Color with crayons the God Chooses Gideon worksheet. Glue a piece of fabric on the fleece in the worksheet. - Glue cotton balls on the Gideon's Fleece worksheet to create a blanket. - Let the child feel a piece of wool as it has a much different texture than the clothes that the child wears. 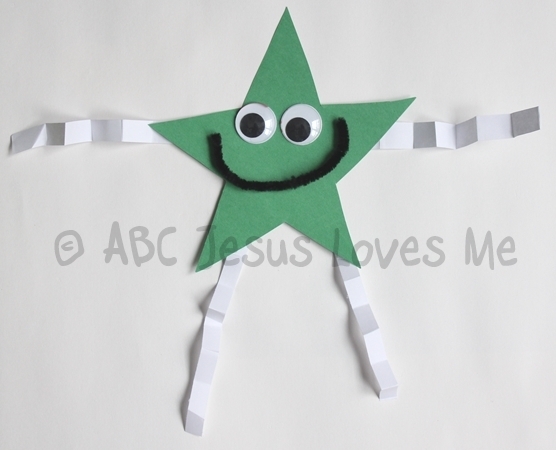 - Add to your Shape Family by creating a Star and Diamond Buddy. Cut a large star/diamond out of construction paper. 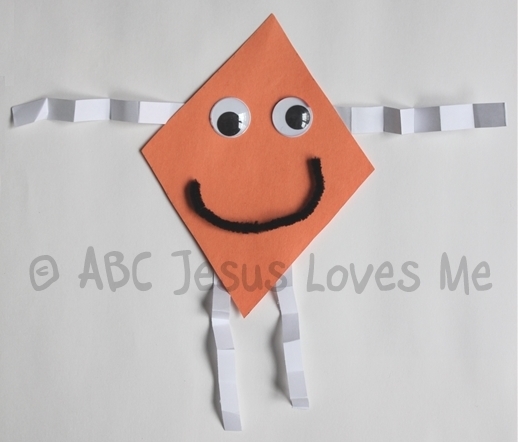 Accordion-fold long, thin pieces of paper to form legs and arms. Glue to the shapes. Add a face with a corresponding shape for the eyes and nose. May also add shoes, hands, hair, or other accessories. - Introduce the letters Hh using the tactile letters and decorate the Letter Poster to add to the Letter of the Week book. - Show how an "H" looks like two bodies holding hands. 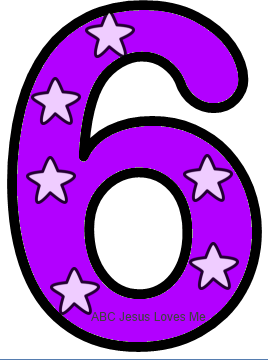 - This week tear and paste tissue paper to decorate the Number 6 Poster. Add six stickers. Using the tactile letters in the child's name plus an additional few, assist the child in putting the letters in order. - On the Hungry Caterpillar worksheet, poke seven holes in the leaf in a line. Thread a green piece of yarn through the holes. Add a large pompom at the end of the yarn for the worm's head. Add googly eyes. 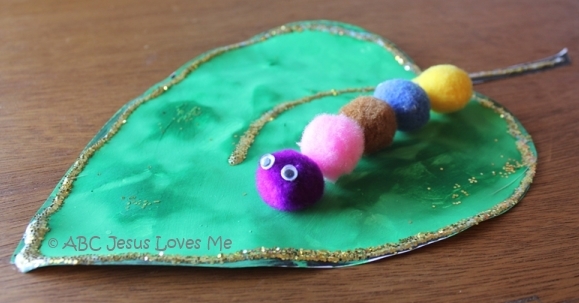 ~or~ On the Hungry Caterpillar worksheet, add different colored pompoms creating a worm on the leaf. 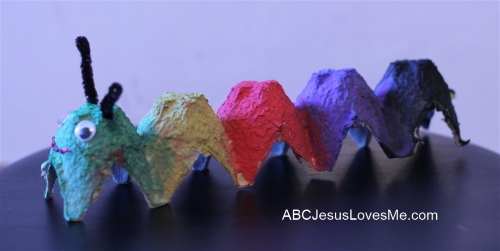 - Egg Carton Caterpillar - Cut a paper egg carton to make a single line of containers. Turn upside down and paint each container. Add black pipe cleaners for antennae, a mouth, and googly eyes. 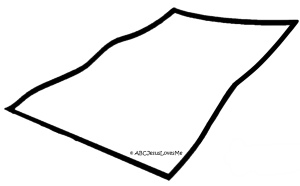 Using safety scissors, have your child cut along a thick line drawn on heavy paper (cardstock). 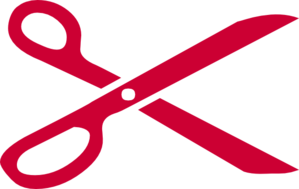 When cutting, remind the child that the dominant hand does the cutting while the other hand moves the paper. Watch that the elbows do not point out while cutting. 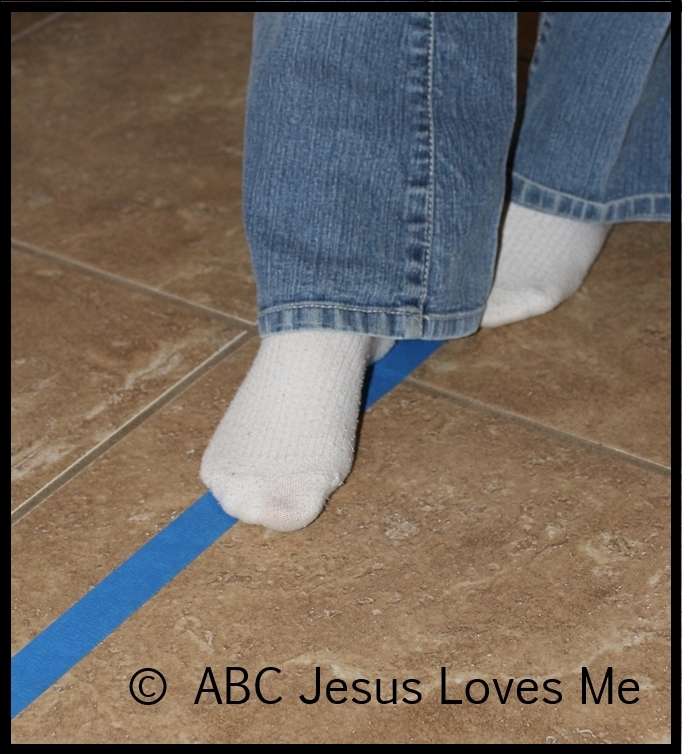 Use pieces of painter’s tape to make large outlines on the floor of a circle, square, triangle, etc. Have your child identify the shape and then let them walk, crawl, or hop around the edges of the shapes. Note: Do not use masking tape, as it will leave a residue.